To be entered by the Workout Q. 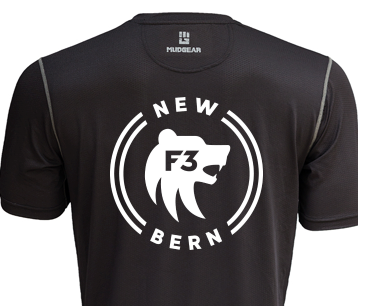 If you’re interested in or have questions about F3 in New Bern, please go here instead. If you need to register for the website, please go here.